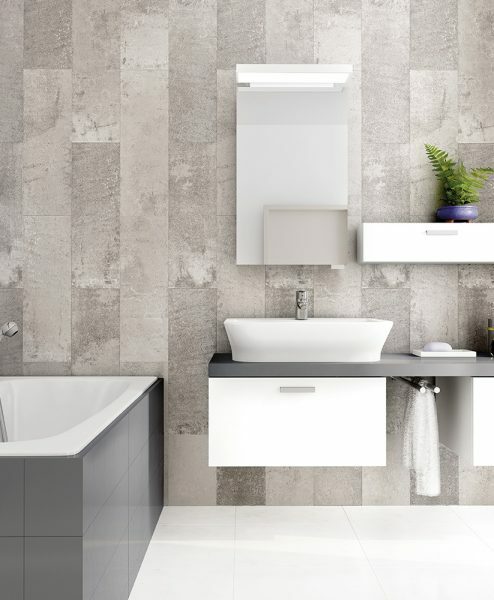 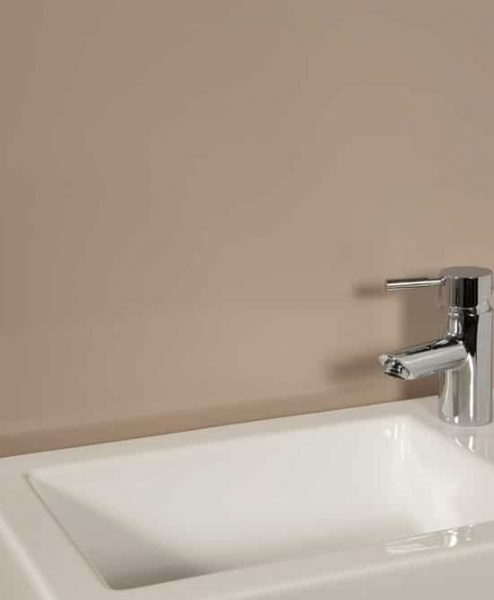 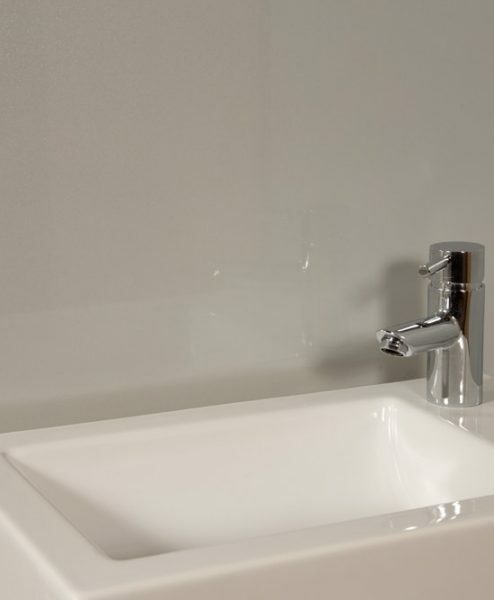 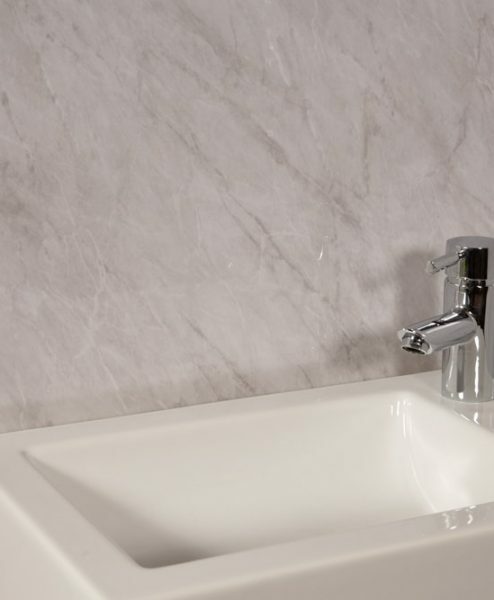 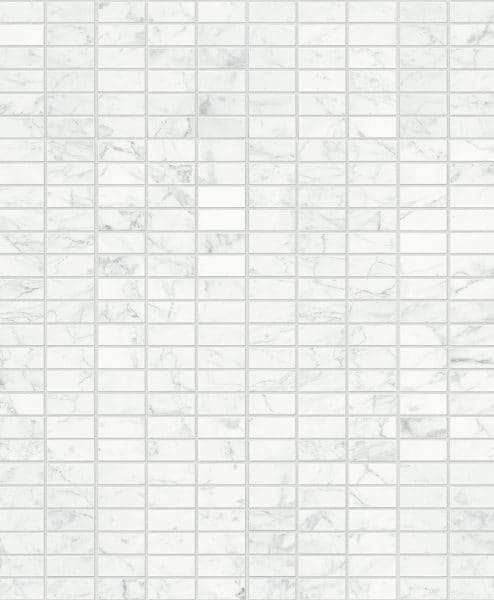 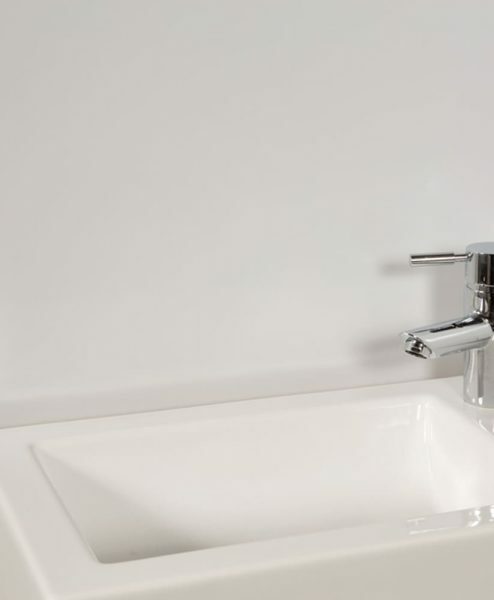 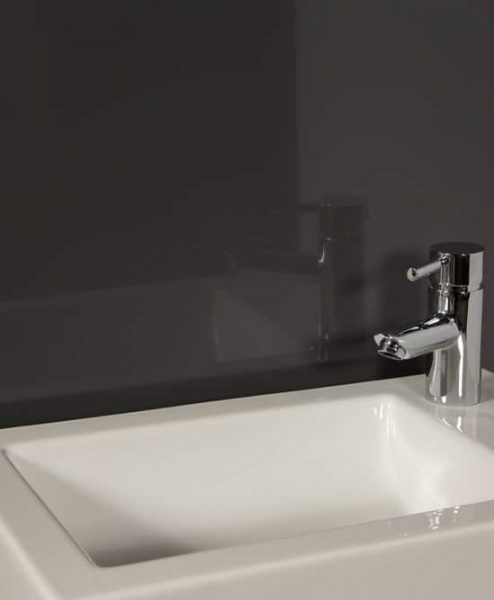 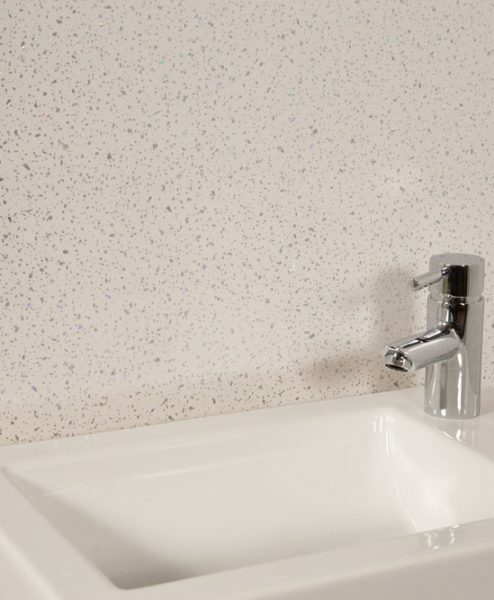 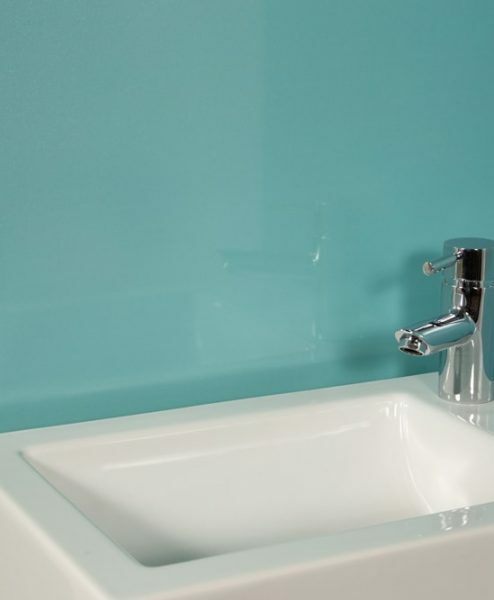 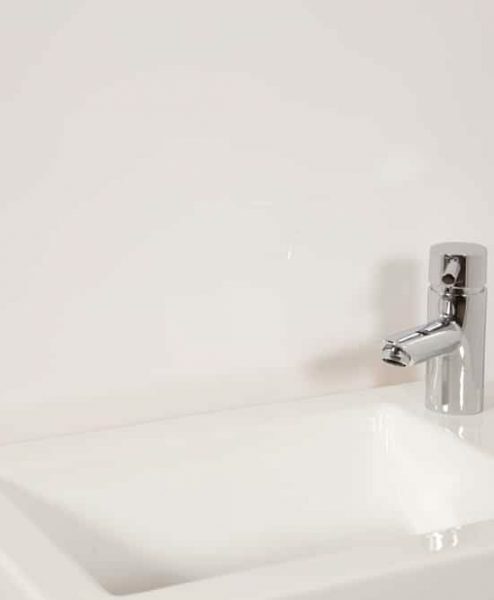 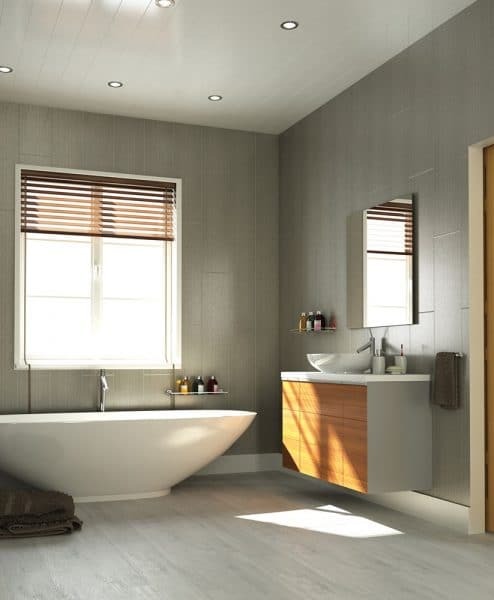 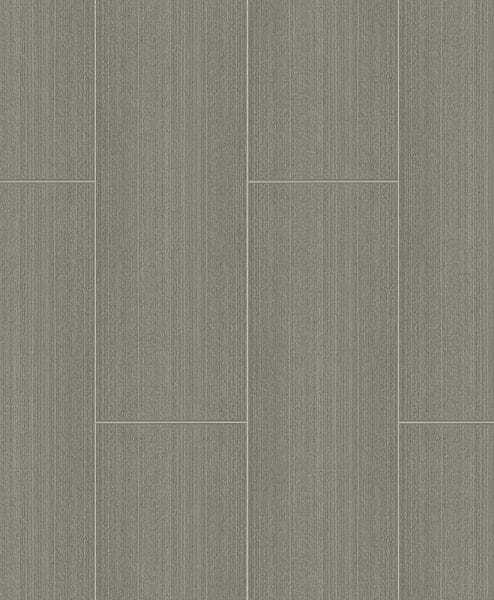 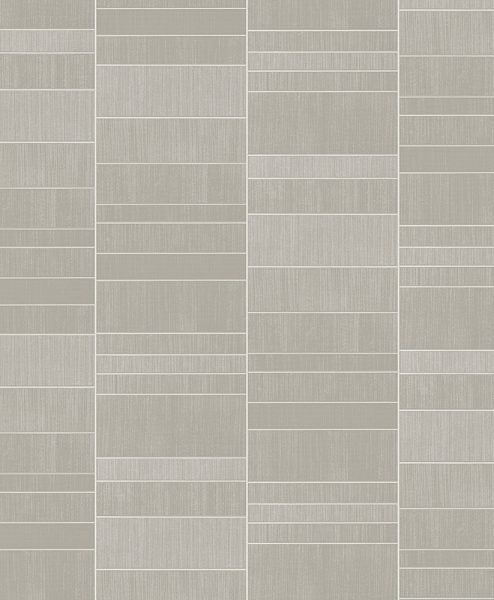 time and hassle.Available in a wide range of colours and finishes, our shower and bathroom panels will complement any interior decor and style. 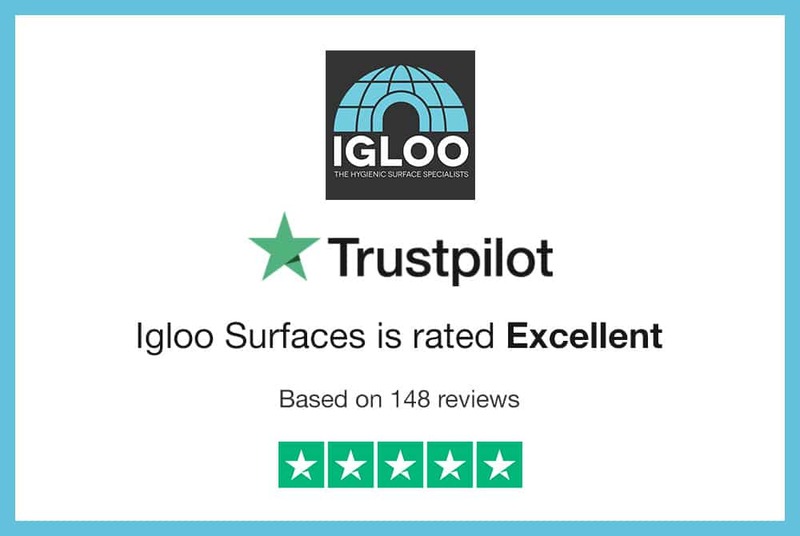 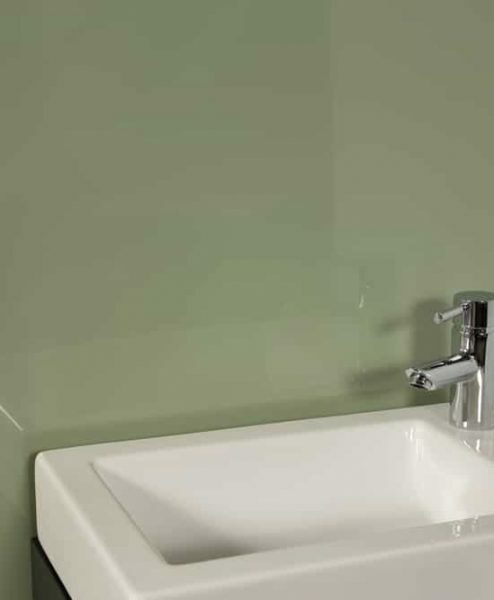 They are quick and easy to fit, 100% waterproof and easy to clean.Wall panels can be ordered individually and are also available in our handy 'all in one' shower kits that include everything you need for a 2 or 3 wall shower. 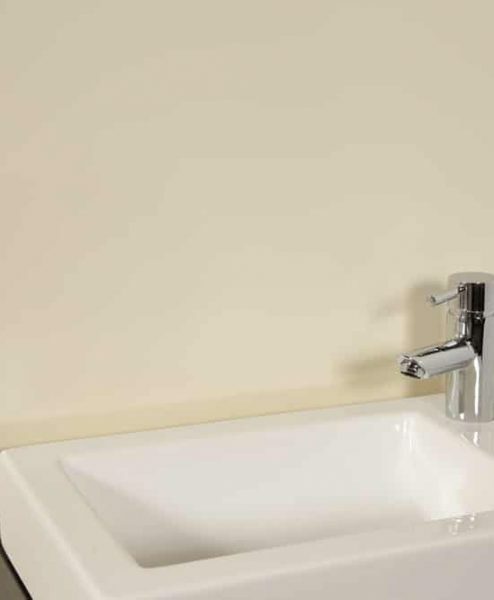 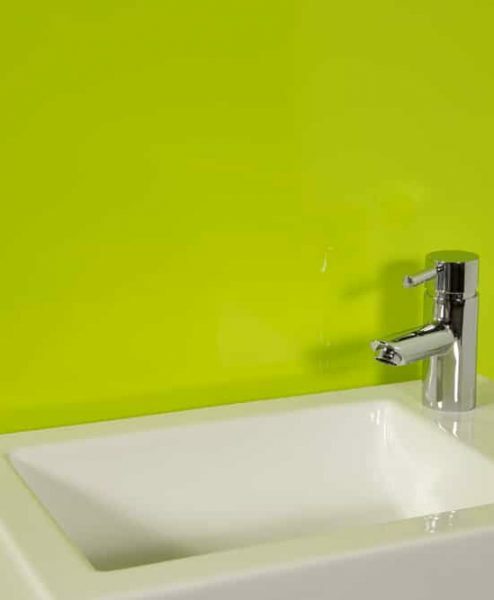 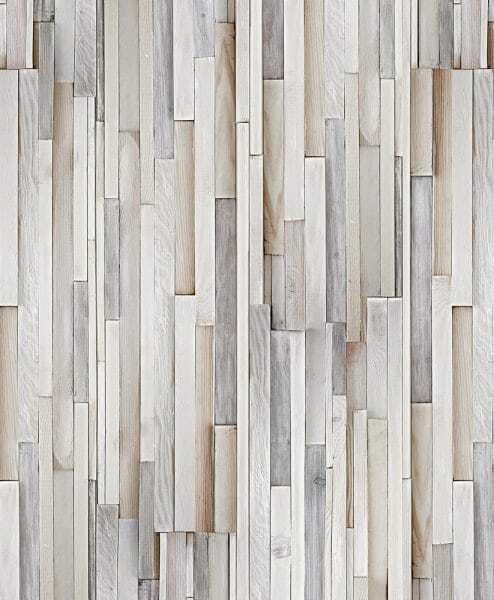 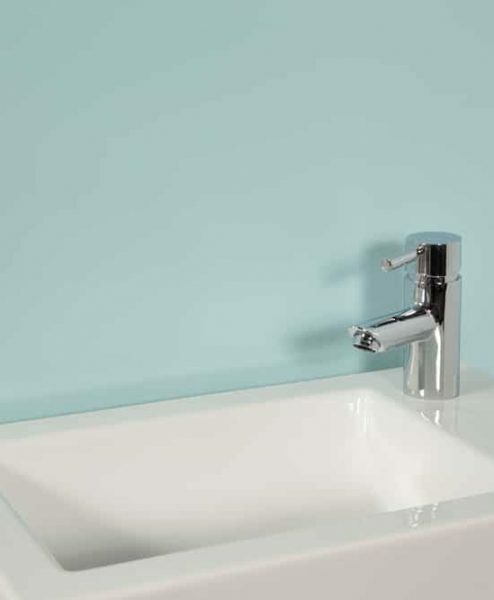 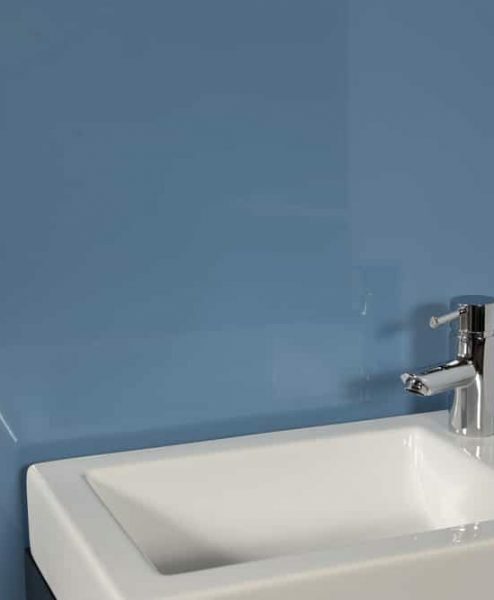 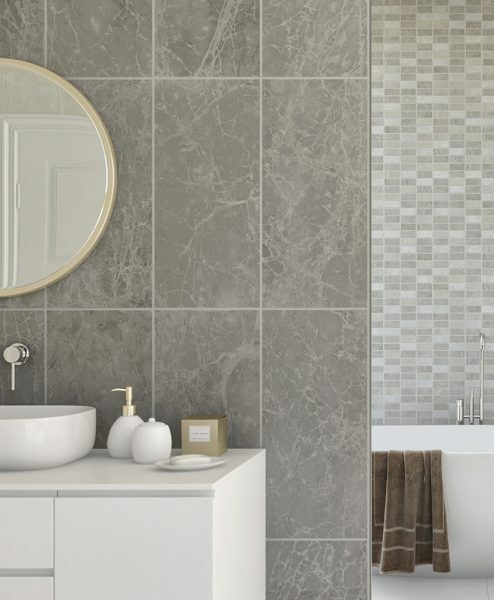 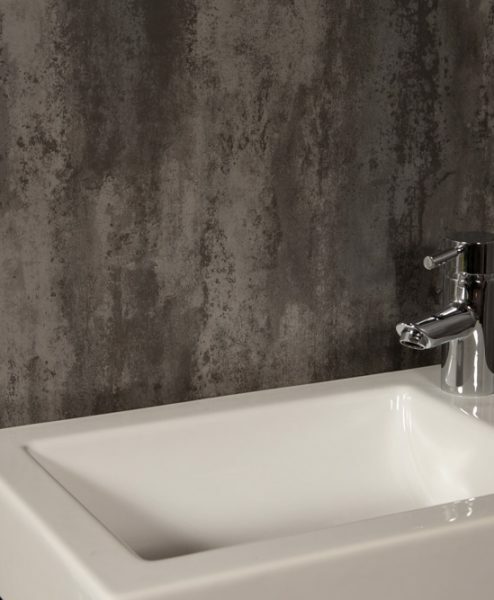 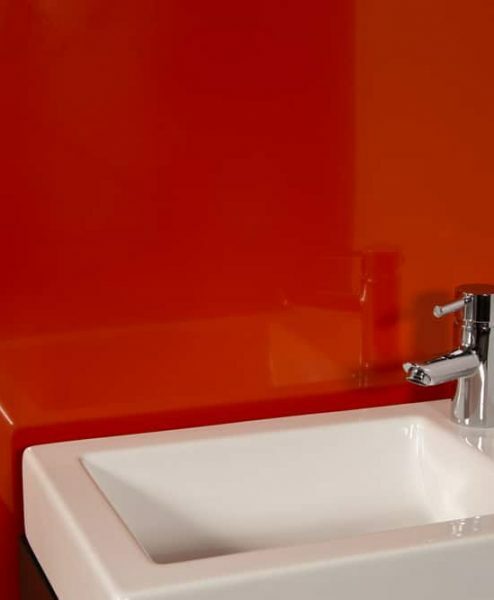 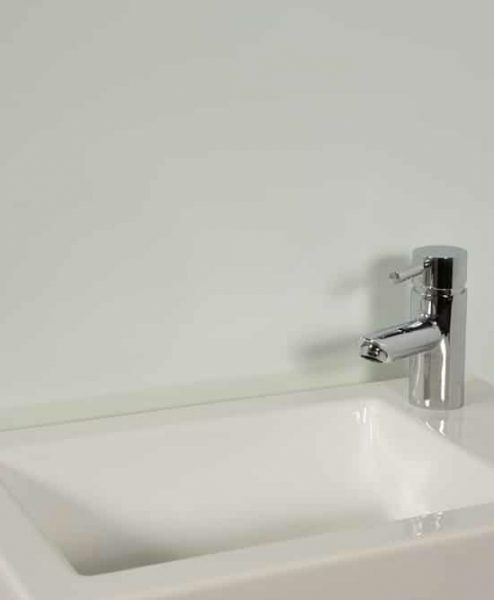 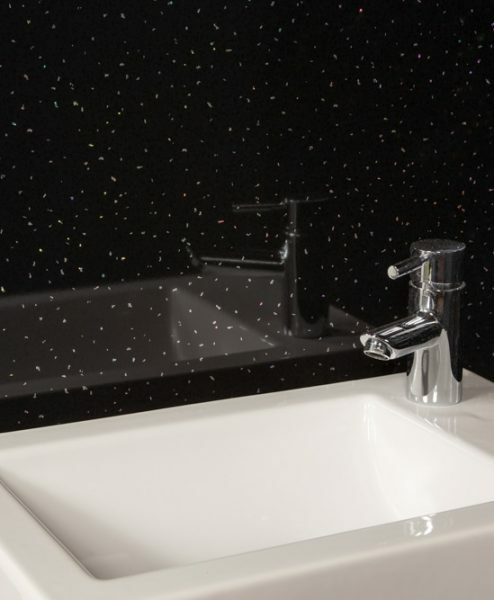 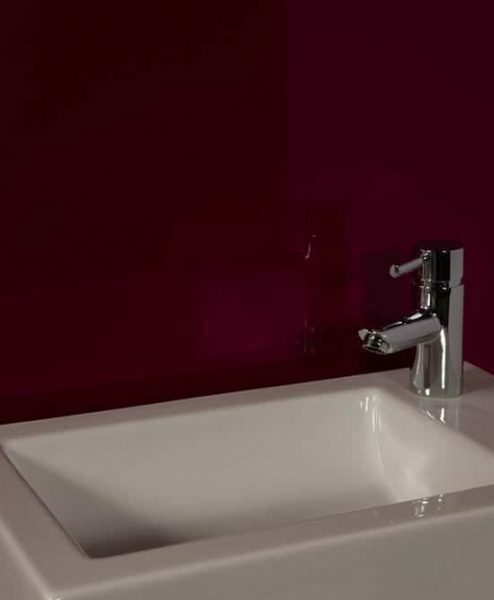 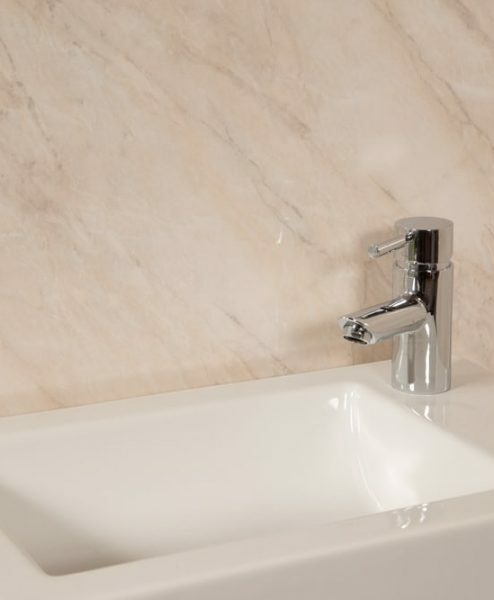 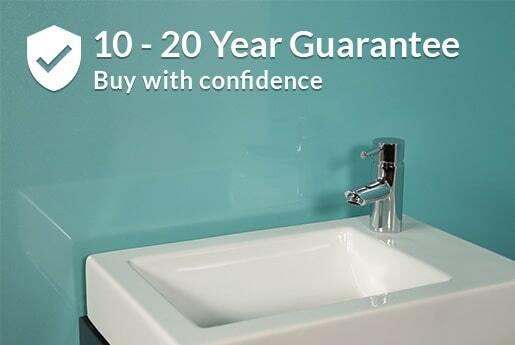 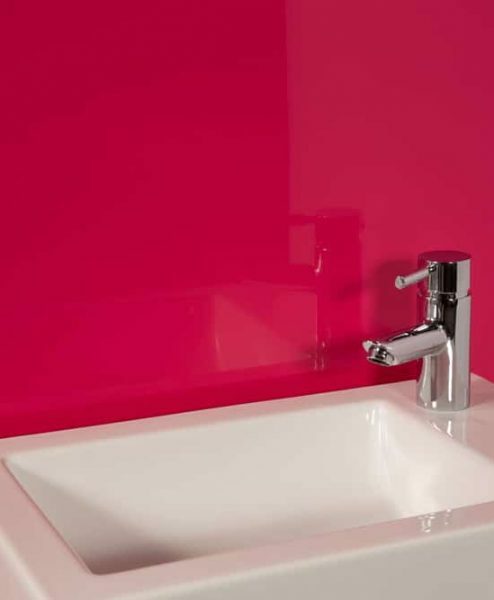 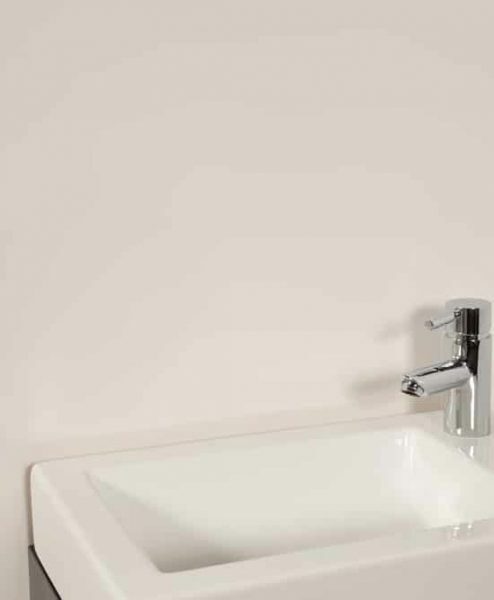 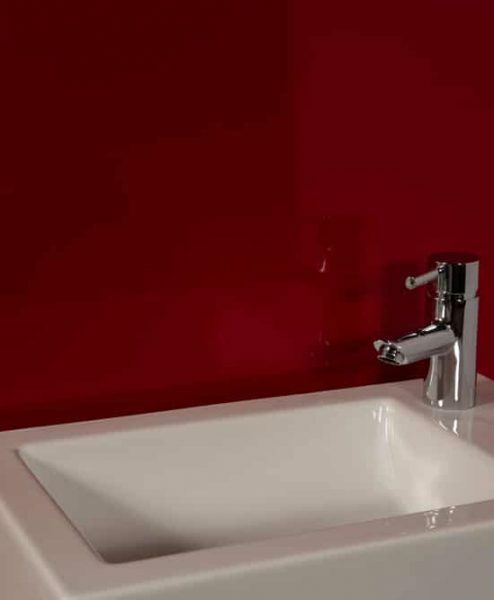 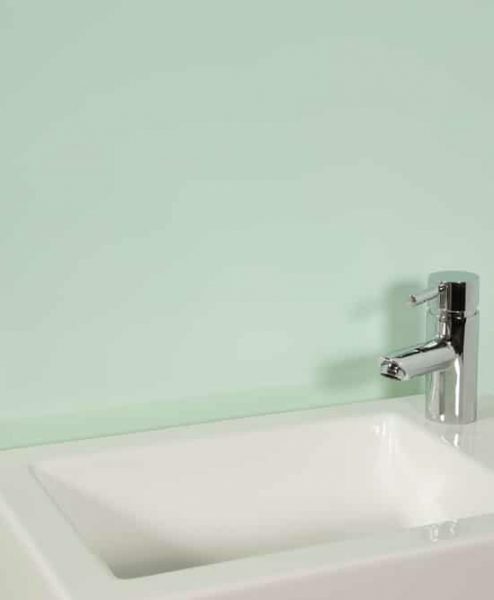 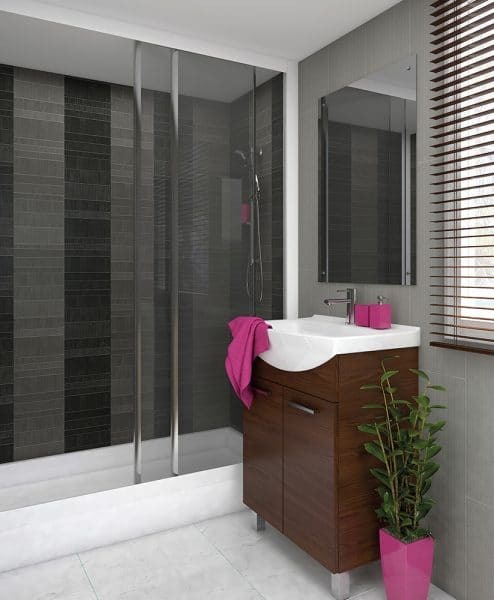 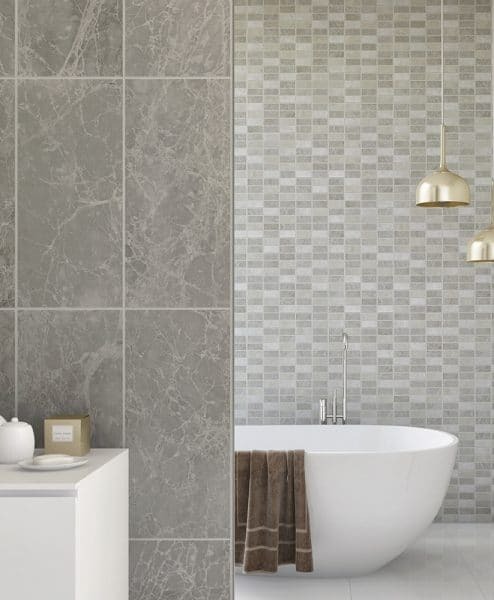 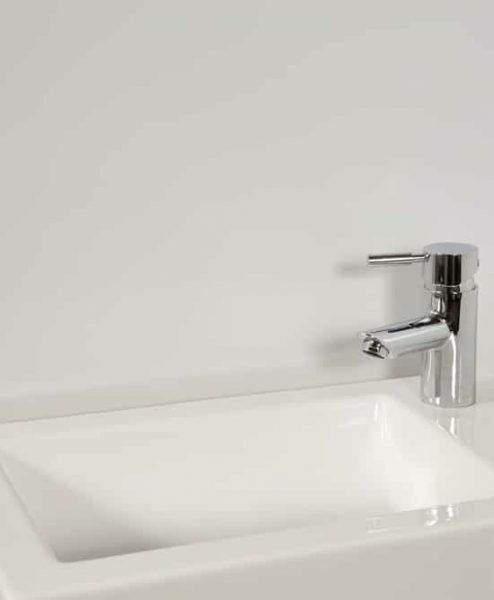 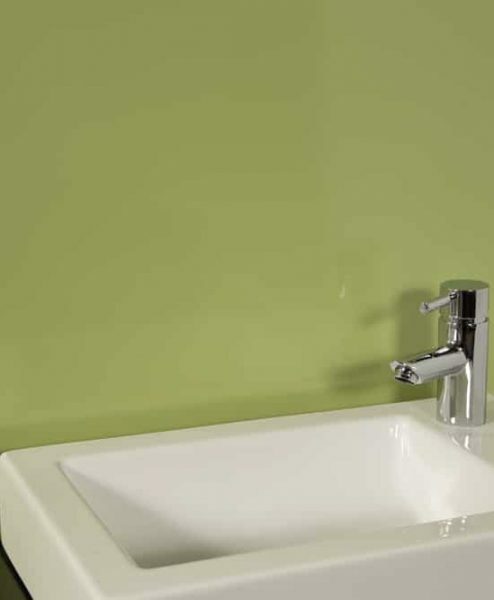 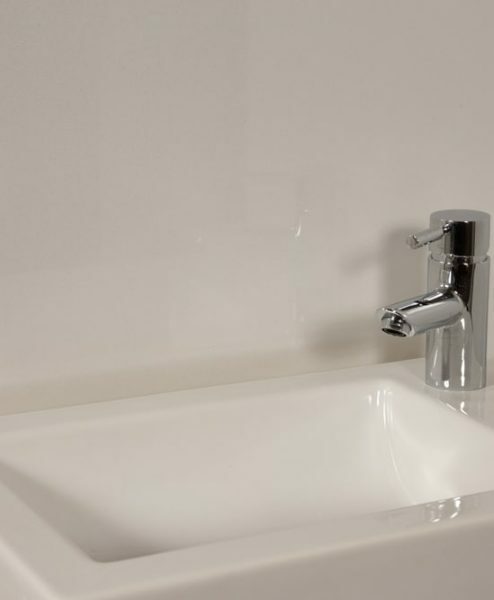 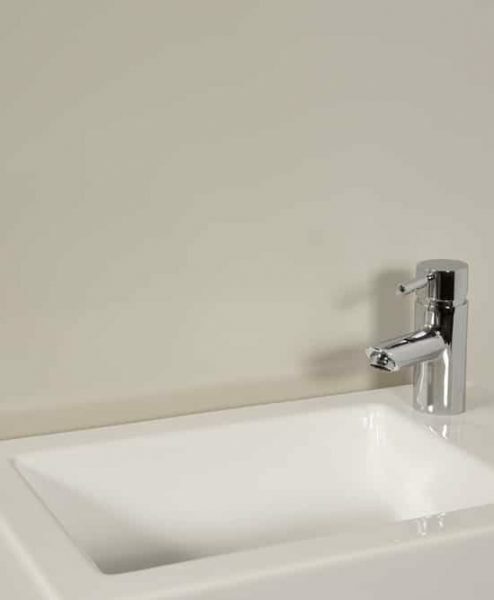 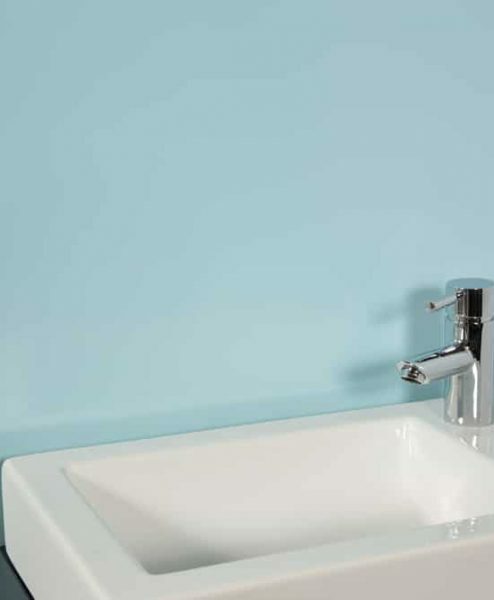 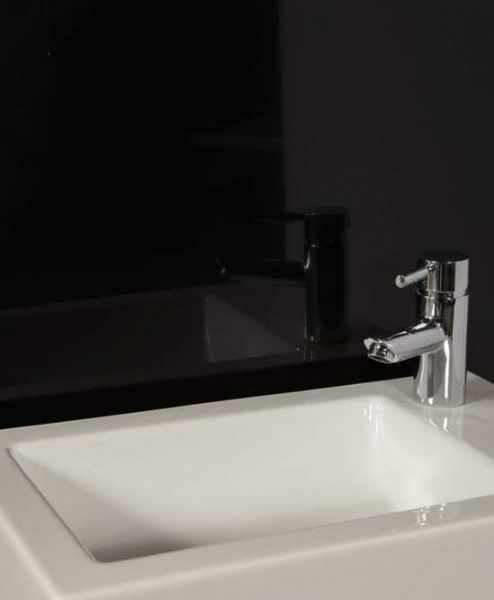 Our stunning bathroom and shower wall panels are available in a range of colours and finishes to complement your decor. 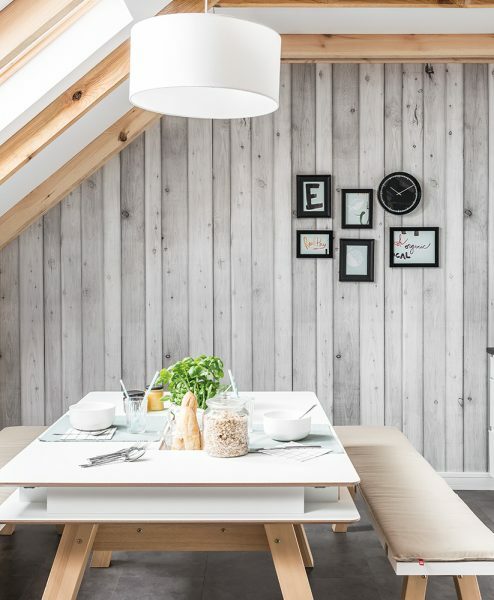 Give your room a low-cost, high impact makeover in just a few simple steps.